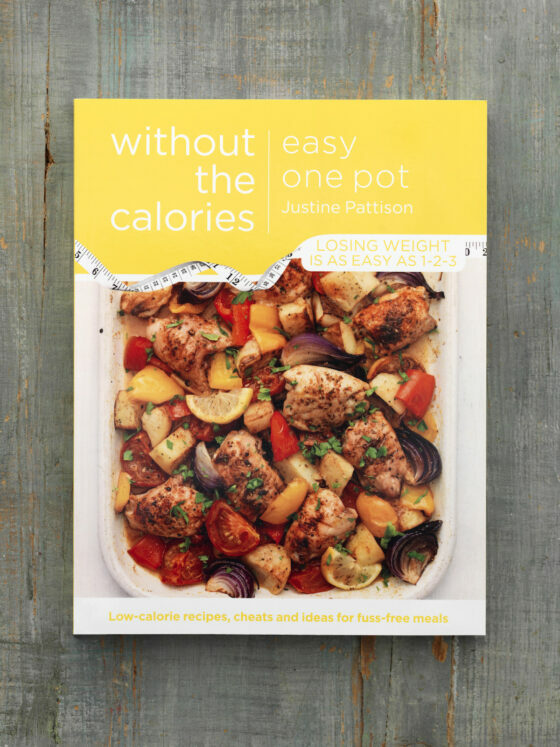 Dedicated to dishes that comfort and warm, this book from Justine Pattison’s Without the Calories series showcases lighter versions of feel-good food. 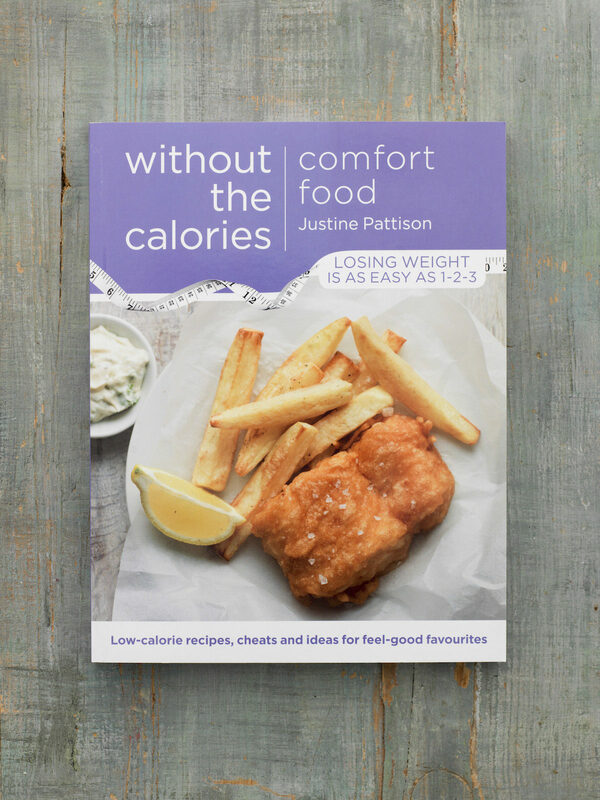 Highlights of Comfort Food include fluffy fruit pancakes, a decadent (but still lean) steak and mushroom pie, crunchy beer battered fish and a vanilla cheesecake topped with berries. 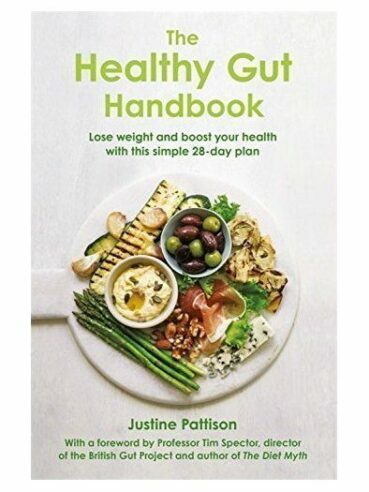 Justine says, “For me, comfort food is about indulgence; dishes that are rich, full flavoured and satisfying. 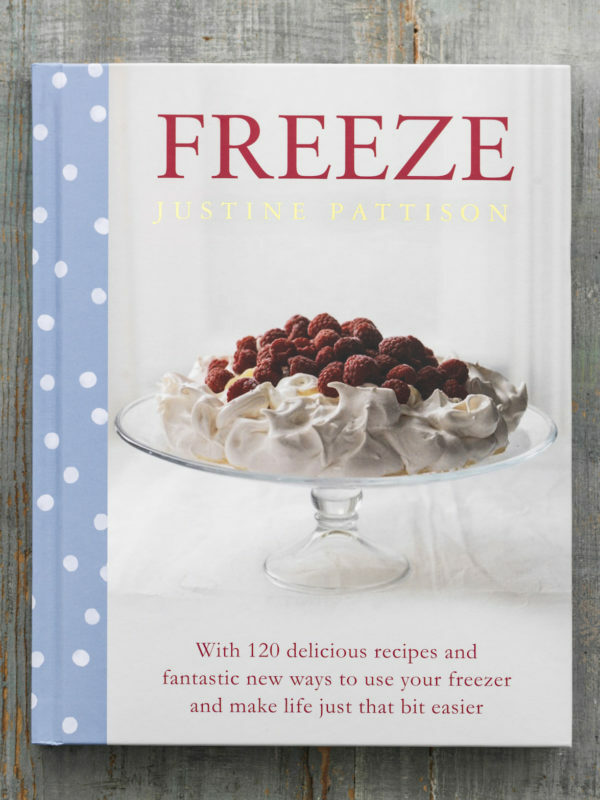 Think of creamy sauces, golden pies, hearty stews and luscious chocolate puddings. 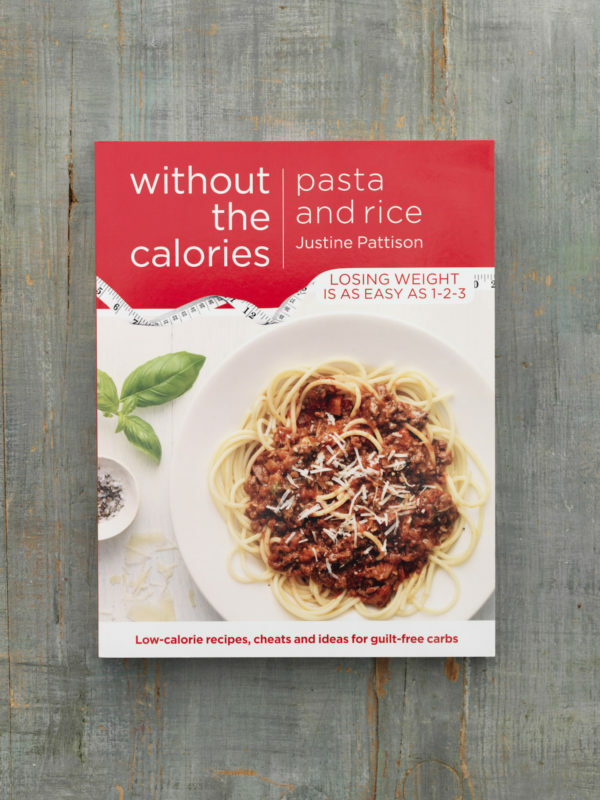 Not surprisingly, comfort food tends to be very high in fat, sugar and starchy carbohydrates – not what anyone needs if they’re trying to lose weight.